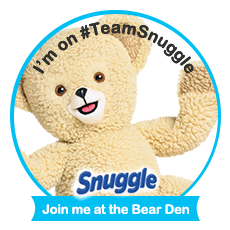 You are here: Home / Children/Teens / You Say It’s Your Birthday? 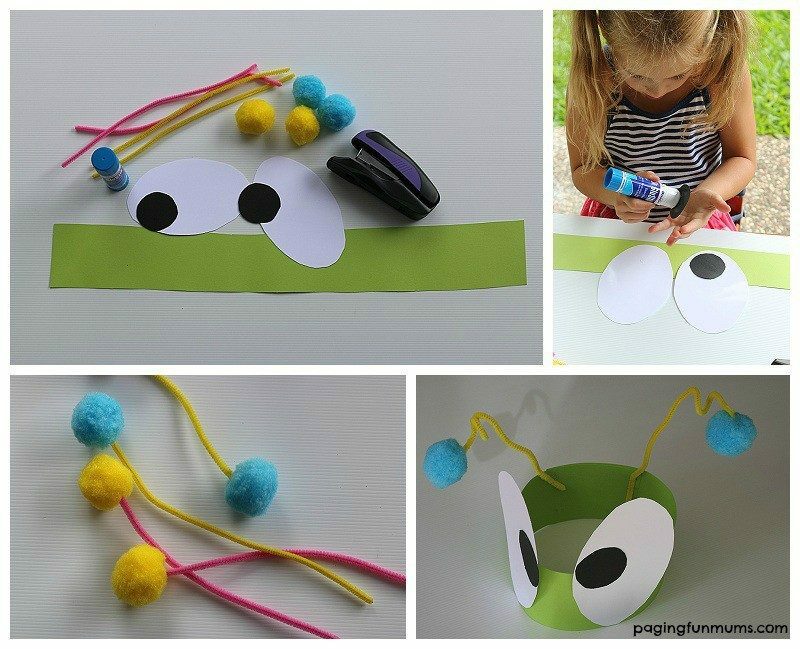 Beat Bugs TM Have a DIY Plan for Your Child’s Next Birthday! 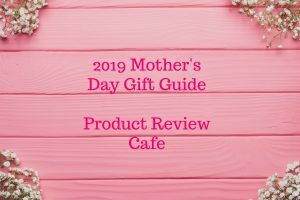 For families that keep the fab five close to their hearts, you may be wondering if there are any party supplies to be able to throw your very own Beat Bugs themed birthday party for young bug-fanatics. 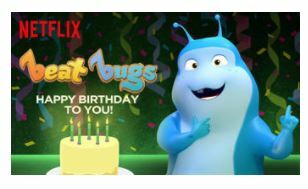 Unfortunately, no official merchandise is available just yet, but the Beat Bugs Dream Team and Netflix Stream Team have been given an official ‘how to guide’ to share with readers to help parents throw the awe-shom-est Beat Bugs Birthday Party ever! 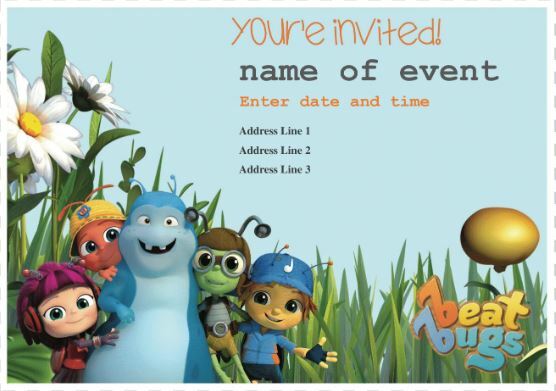 Beat Bugs has you covered with Party Invitation available as a free downloadable template here: http://bbugs.net/BdayInvite Simply fill in you party details, print, cut, and wallah! Set aside a coloring area in your garden. Free printable coloring and activity sheets are available on the Beat Bugs website. Crayola also has some Cricktastic Beat Bugs arts and crafts available at Target. After the kids have completed their works of art, you can play a game of ‘Pin the Tail on the Donkey’ Beat Bugs style. Print out large activity sheet for Walter (at link above), cut out an antennae, stick on a piece of tape and voilà. Download the Beat Bugs soundtrack on iTunes, or Amazon HERE. Beat Bugs Karaoke videos available on Beat Bugs YouTube channel HERE. The party-goers will feel like superstars with the Beat Bugs musical instruments and microphone available at Target.